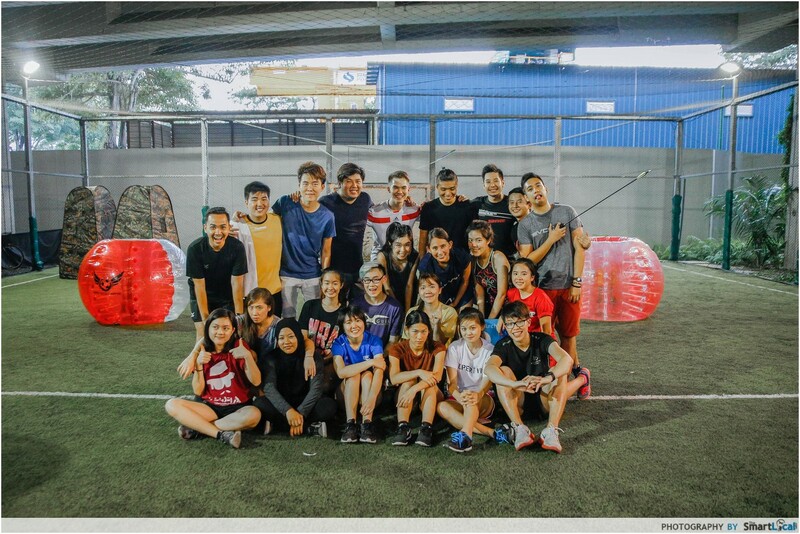 Cohesion Singapore promotes the idea of an active, adrenalised lifestyle with friends and family, which is a noble ideal in this age of screens. 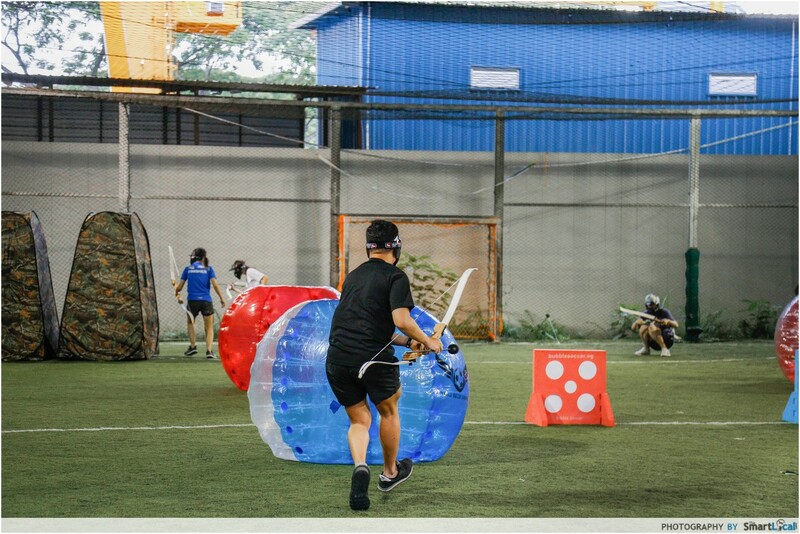 With archery tag, laser tag, and bubble soccer in their arsenal of games, you get thrilling opportunities to engage in tactical warfare with Cohesion, armed with only your wits, steady hands, and a whole lot of hoping your friends won't hate you after this. 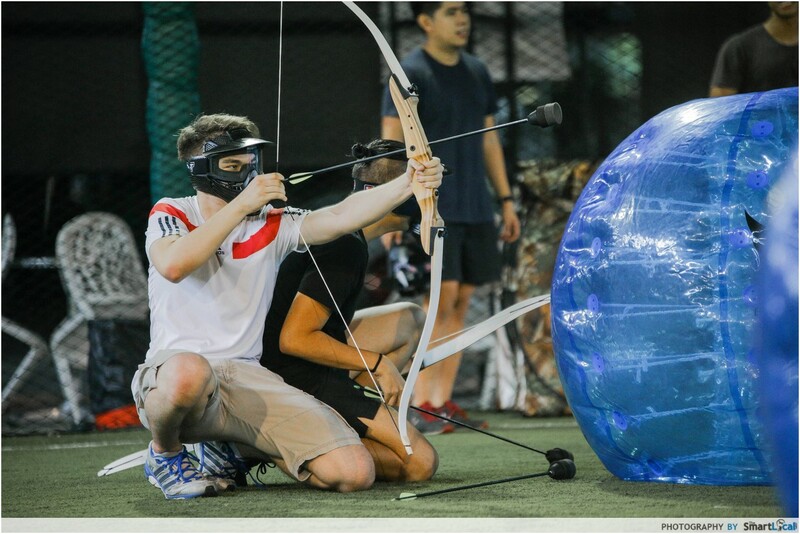 The aim of archery tag is similar to that of laser tag - to get your opponents before they get you. It promotes a healthy lifestyle and team bonding, and our team couldn't wait to get our hands on some bows when we heard about it. 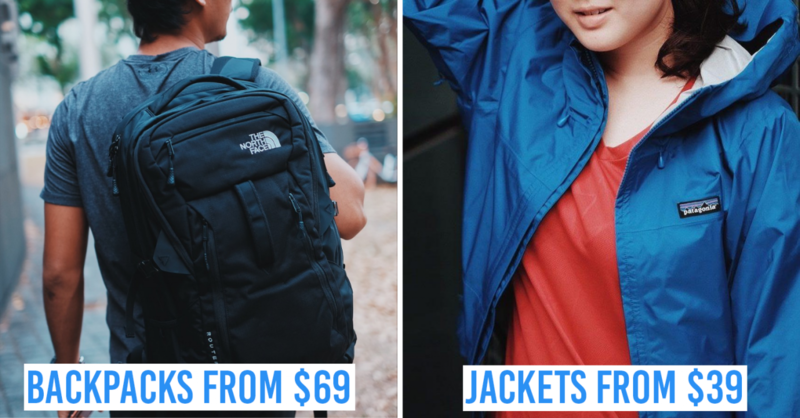 If you're keen to try a new activity with your friends, get off the couch, take your eyes off the screen, and get ready to channel your inner Katniss Everdeen. 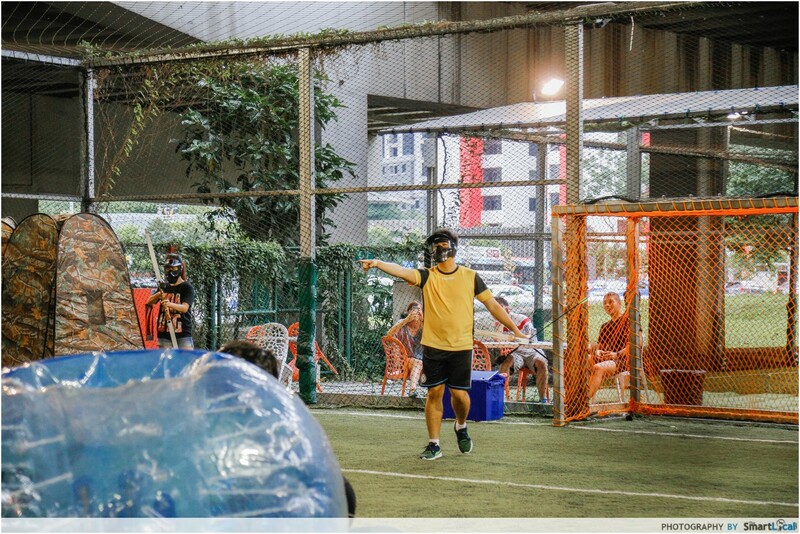 Home to unassuming futsal courts that will soon serve as battlefields, Offside @ Thomson at 2 Whitley Road gives off an inviting vibe. 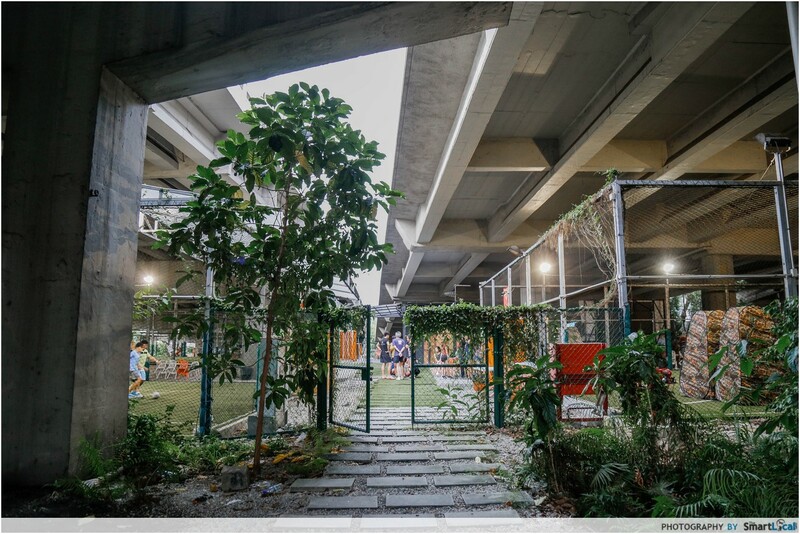 Nestled under the PIE, this location will be familiar to futsal enthusiasts. 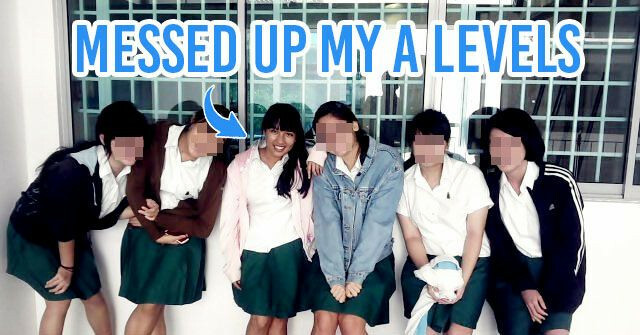 There were 23 of us, and we soon split into alliances of 5. 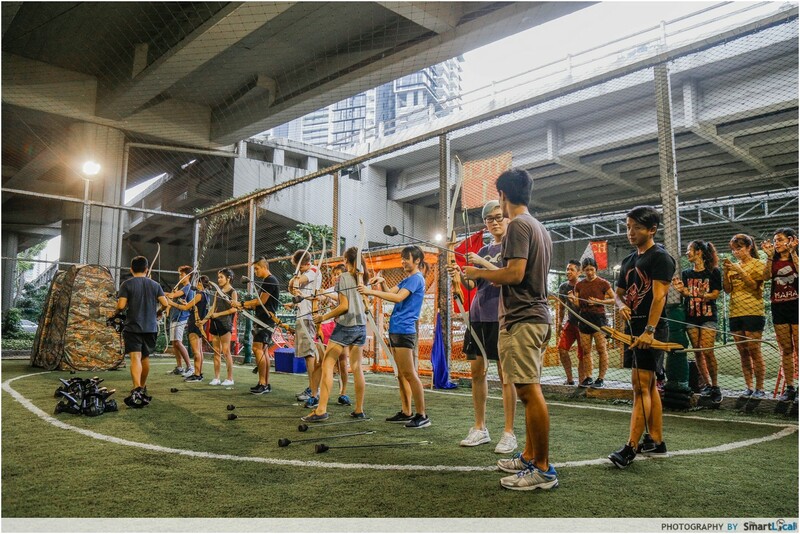 The facilitators at Cohesion Singapore were very friendly and clear in their instructions, keeping instructions about everything safety guidelines to game rules simple and easy to understand. A warm-up round was conducted for us to get used to the bow. 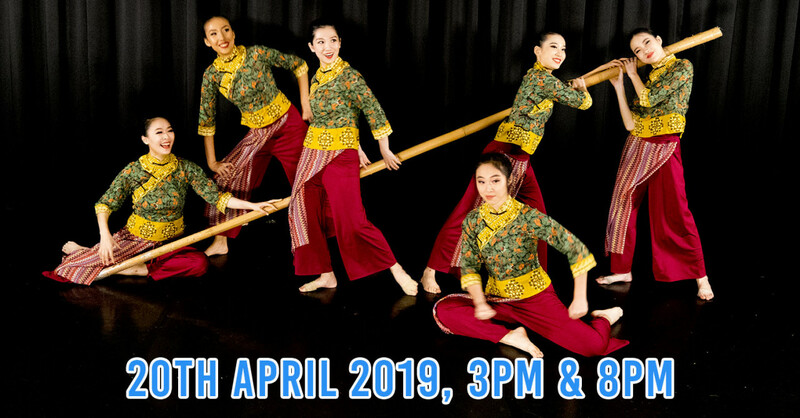 Thank goodness for it, as I underestimated the difficulty of aiming accurately prior to the warm-up - any slight movement of the hands or misalignment of the arrow will send the arrow flying haywire. All the prep prior to the actual game helped to ensure a fuss-free experience for us all. There are rules involved: there's a no-fire zone in the middle of the area, where you can pick arrows up but not fire them, all players must wear protective gear at any point in time while the game is on, and you can revive a "slain" friend by catching an arrow! Each player can only pick up a maximum of 2 arrows at any one point. If you think that 2 arrows is waaay too little ammunition, one arrow is already cumbersome to carry around - if you don't have a quiver. You can imagine how silly some of us looked when we tried to juggle 2 arrows! We played 6 rounds of Team Deathmatch mode, which lasted 2 hours. The essence of the game mode is simple: The team with the least deaths wins. 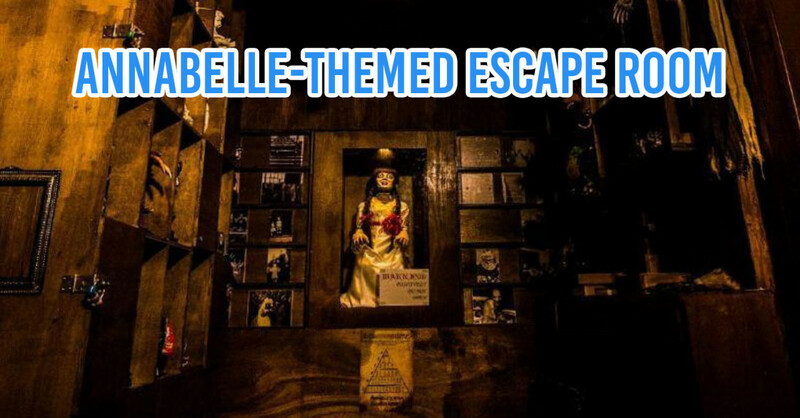 The adrenaline rush that surged as I tried to avoid enemy arrows and simultaneously shoot enemies down was unforgettable. 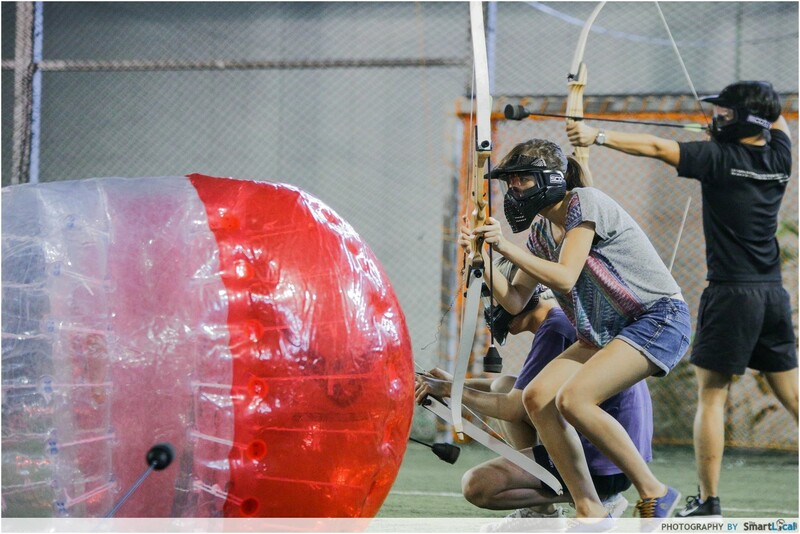 In a fast-paced game such as archery tag, cooperating with teammates is key. With good tactical strategy, my team quickly downed 2 enemy archers. I acted as the decoy and ran around in the open, while my comrades took the chance to eliminate enemies who were aiming at me. The field was the right size for a 5 v 5 game. There were two "balls" on each side of the gaming area that served as cover. 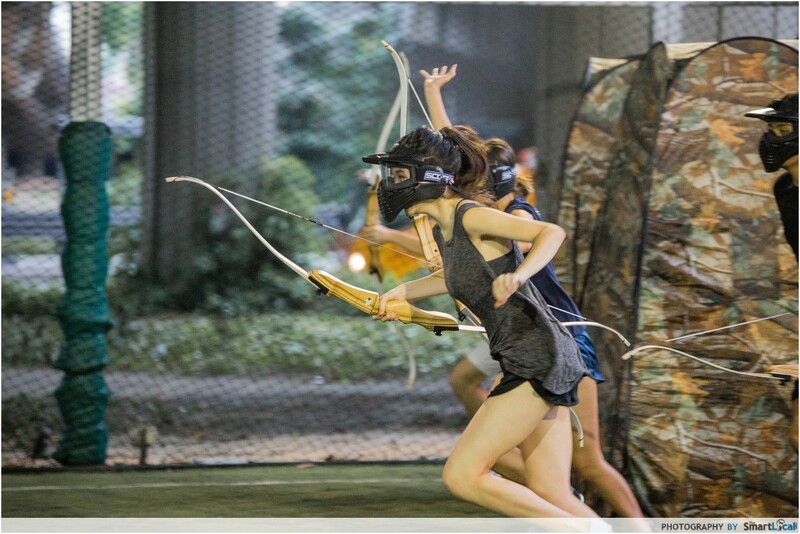 The game could have used more items spread around the area as cover though, but that said, nobody should play archery tag while cowering behind an obstacle the entire time! 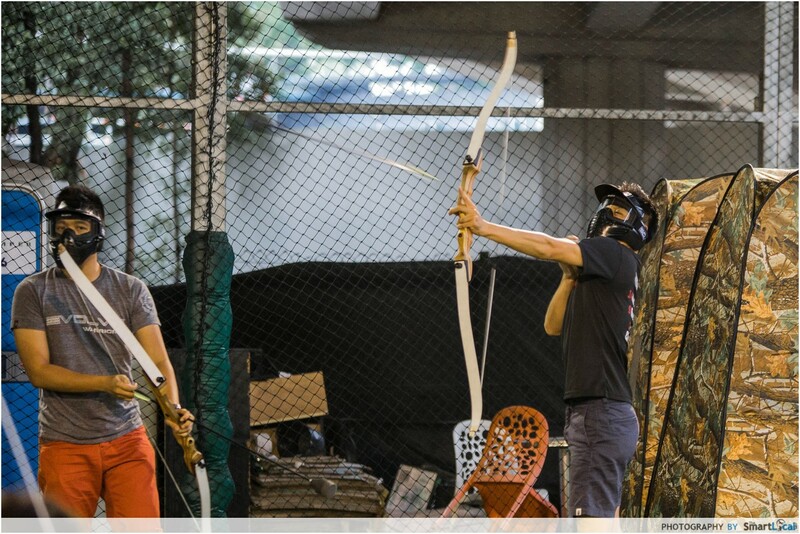 Our facilitators Ian and Xavier made sure the experience of archery tag was not only thrilling, but also safe. 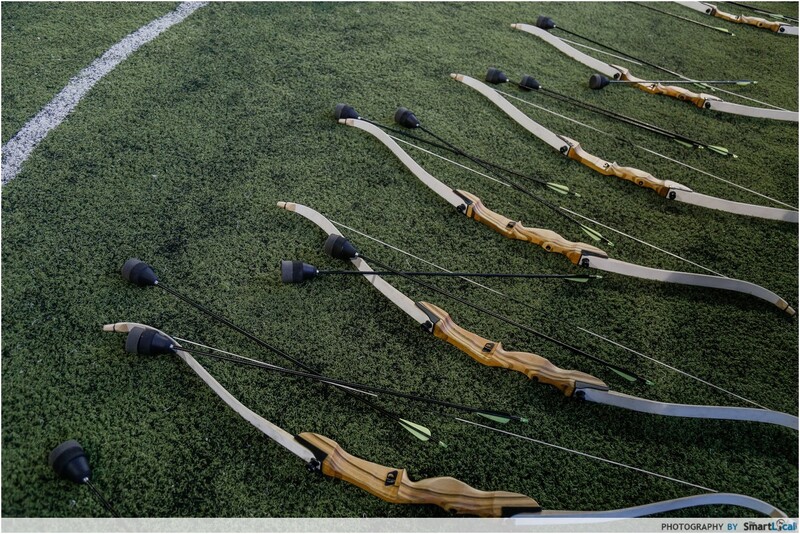 Regardless how harmless the bow and arrows look, there is still potential for injuries if the arrows are fired inappropriately. 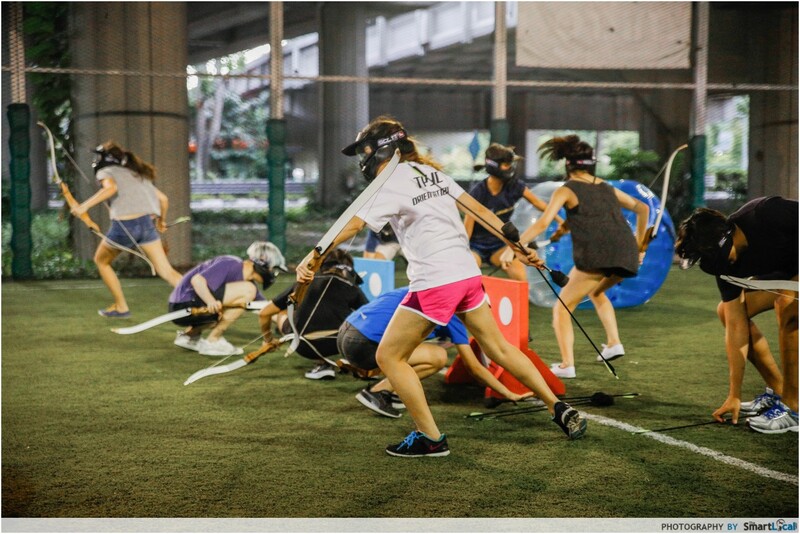 Because of their experience and watchful eyes, it turned out to be a splendid archery tag experience for everyone. We had a blast and cannot wait to try out other game modes such as Points Frenzy, Eliminate the VIP, and One Shot One Kill. 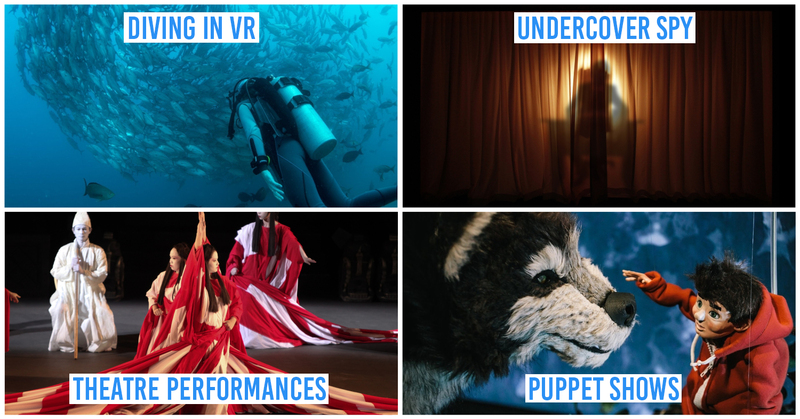 Just thinking of how we can work as a team already makes up half of the fun. 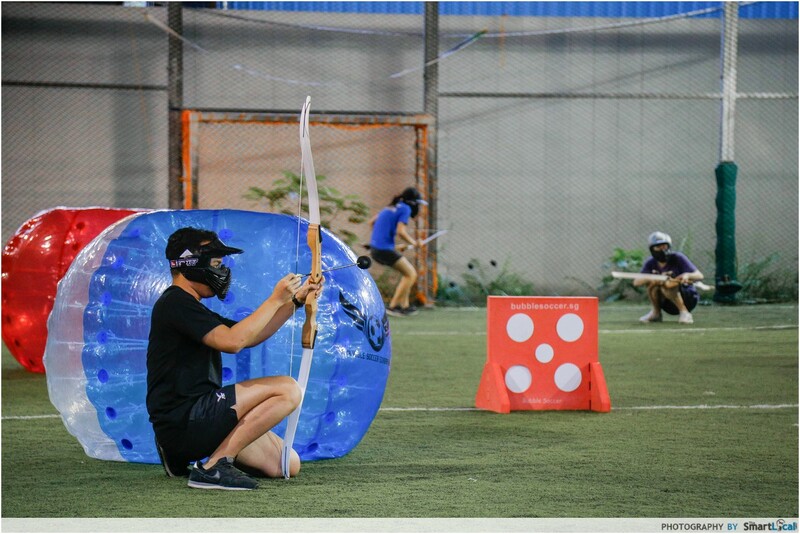 Rather than the uninspiring activity of going out for movies, archery tag is a new way for friends to bond and for lifestyles to get healthier. I’m not just talking about body health, but mental and social health as well. 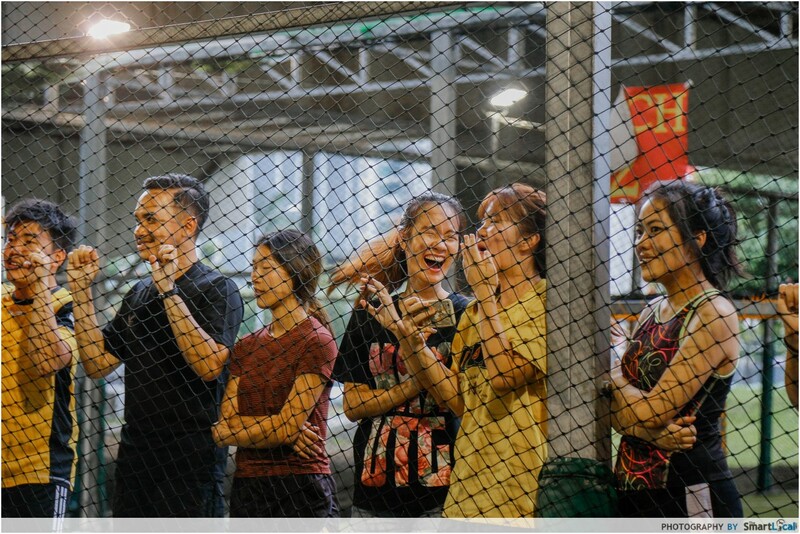 Nothing can get better than social activities outdoors. 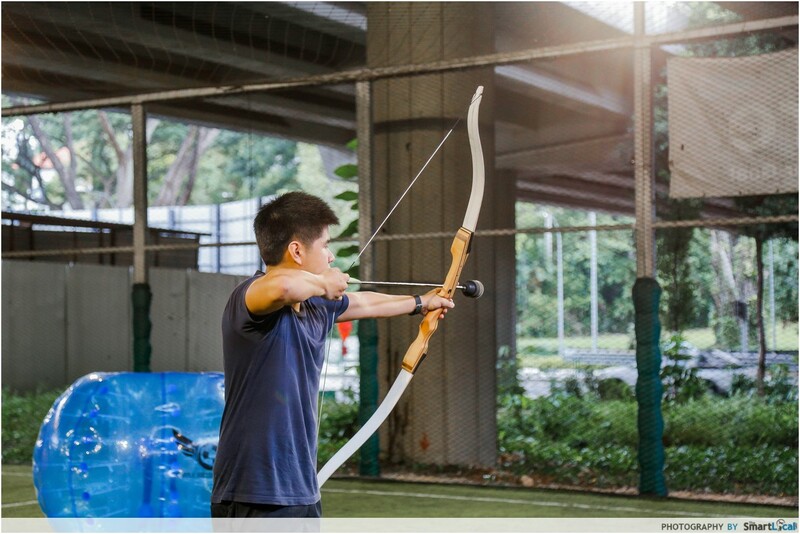 Prices for Archery Tag start at $25 per pax with a minimum of 10 persons for 1 hour. 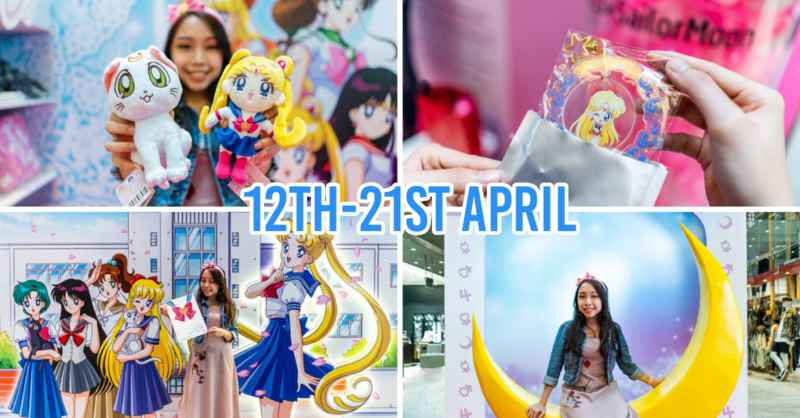 You can make bookings online at Cohesion Singapore website. 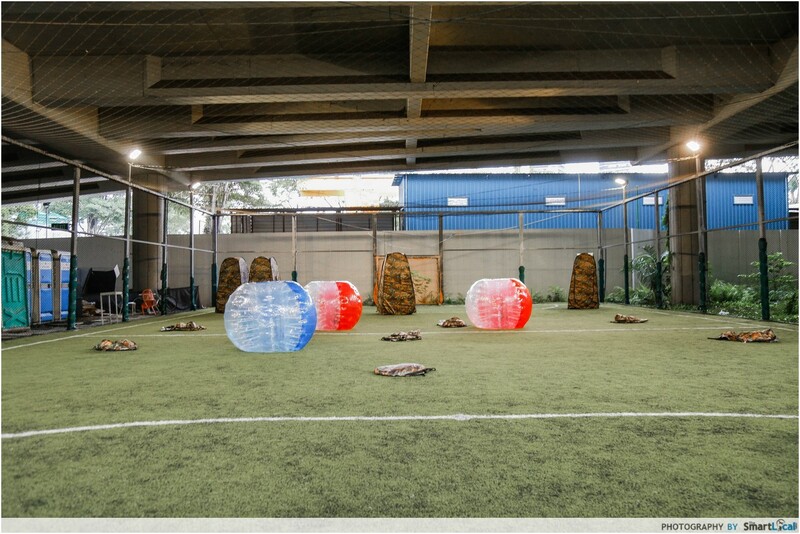 If something wacky is more up your alley, they have Bubble Soccer too! 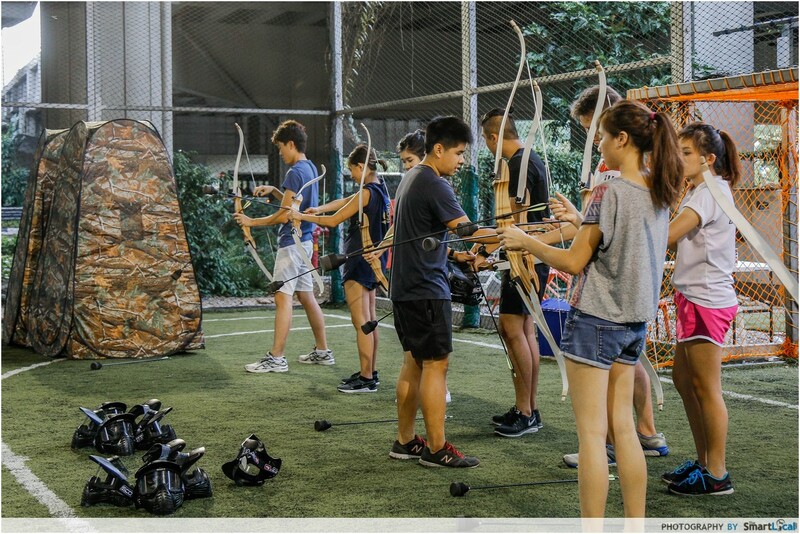 For a limited time only, Cohesion Singapore is offering you, our awesome readers, to a special price for archery tag - location costs included. 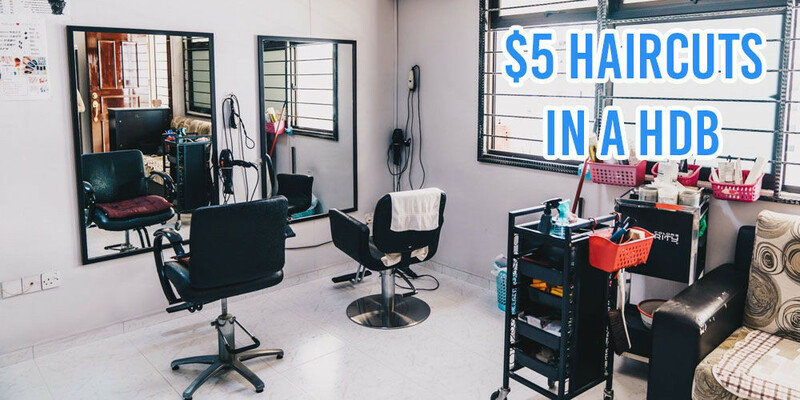 Readers are required to quote "TAG DAT TSL" to enjoy these special rates. Terms and Conditions apply. 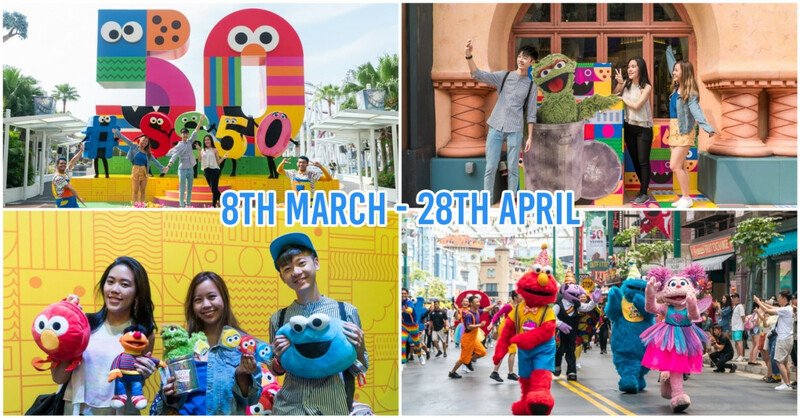 This post was brought to you by Cohesion Singapore.